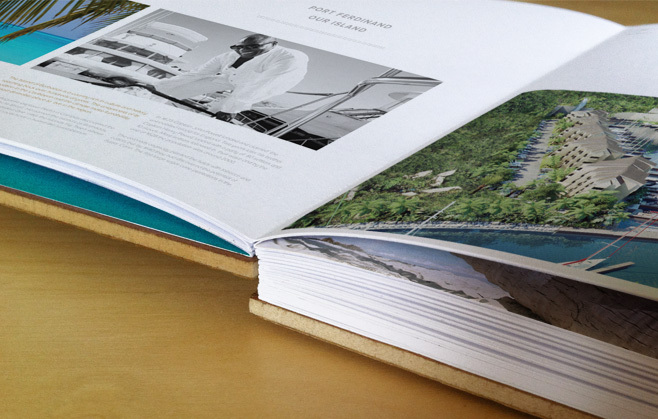 Port Ferdinand is Barbados’ newest luxury resort and marina, billed as ‘The Finest Address In The World’. 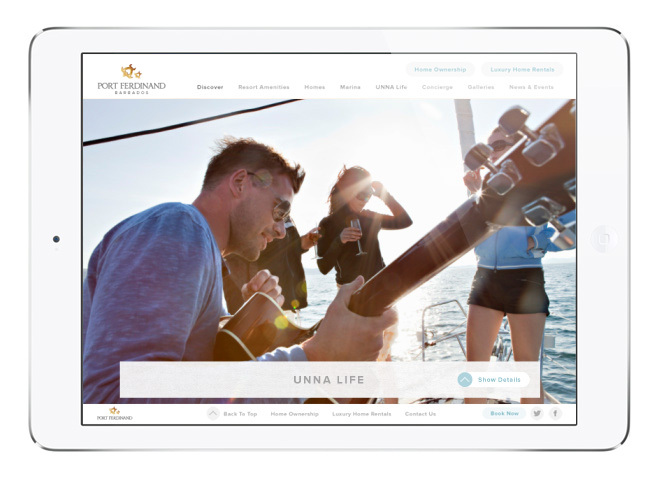 The Practice were asked to oversee the branding and marketing strategy for the resort launch, and to ensure the real estate opportunities obtained as wide a reach as possible. 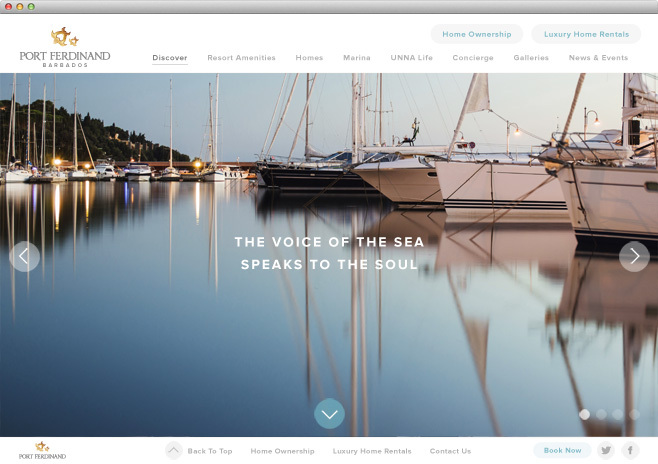 Our fully responsive website, optimised across multiple formats and platforms, and backed up by lavish printed collateral, has quickly positioned Port Ferdinand as one of the Caribbean’s most sought-after destinations.